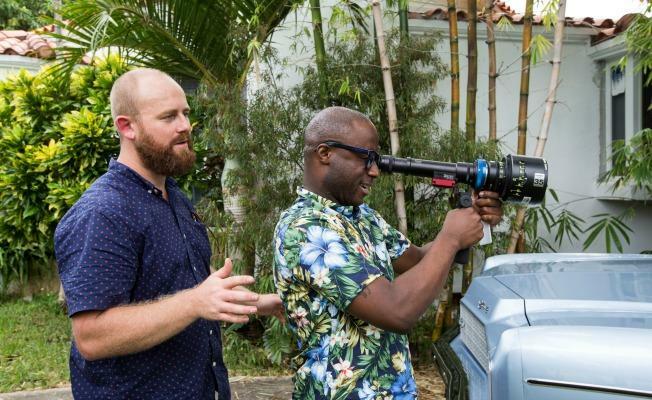 Director Barry Jenkins’ latest feature is based on the play In Moonlight Black Boys Look Blue by Tarell Alvin McCraney. 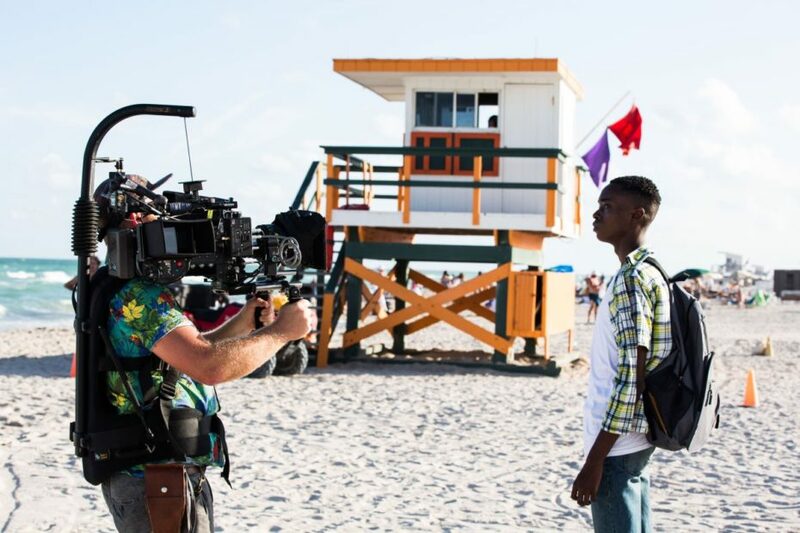 Its’s an intimate portrait of a young man, across three distinct time periods of his young life growing up in Miami’s drug-plagued inner city. The film follows Chiron through his childhood, adolescence, and young adulthood. We witness how these moments come to define his sexuality,and how he finds love in unexpected places. And now, with 186 awards wins and counting from over 245 nominations, including the “Best Motion Picture – Drama” award at the Golden Globes, Moonlight has just been awarded the win for Best Picture, Best Adapted Screenplay and Best Supporting Actor for Mahershala Ali at the Oscars! 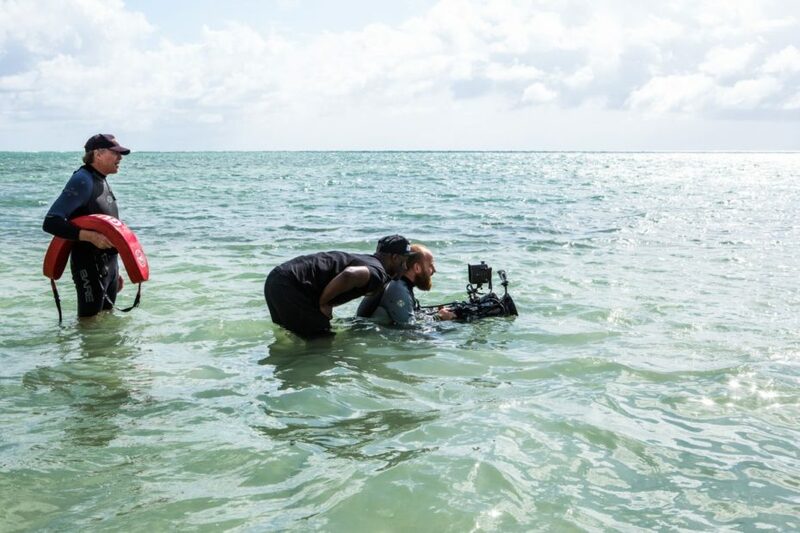 Working alongside Barry, his DP James Laxton and Alex Bickell of Color Collective, Significant Others worked on a variety of shots throughout the film helping to focus the narrative of the story. In his own words, Jenkins said, “…they did us a huge solid. The biggest thing they did was where we have the opening Steadicam shot. We were shooting anamorphic, usually wide open, and there was a focus gaffe, and they went in and just nailed it. There was a mic pack they had to erase, and a bunch of creative stuff they did — like where a shot begins, and it’s not Steadicam but then becomes Steadicam. They also comped in the ocean in one shot at the end, where it was just too dark to see it. We are proud to have contributed to this beautiful, and deeply moving film.